🎹 AZ PIANO REVIEWS & NEWS for 2019 - The Most Trusted & Comprehensive Digital Piano Reviews in the world! #1 Digital Piano Expert! Free phone consultations to anywhere in the U.S. Lower discount prices than Amazon and internet piano stores! 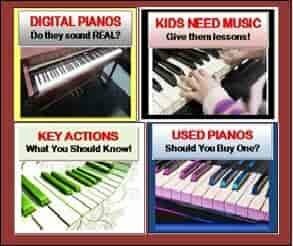 I have helped thousands of people including families, churches, schools, Universities, studios, music teachers, gigging musicians, children, and anyone who likes music with great piano advice and lower prices for over 40 years. I write and record music, have taught piano to thousands of students, and I love music and helping people enjoy it as much as I do. 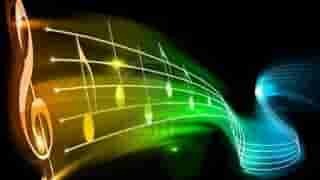 YOU ARE ABOUT TO ENTER THE #1 DIGITAL PIANO REVIEW & NEWS SITE ANYWHERE. 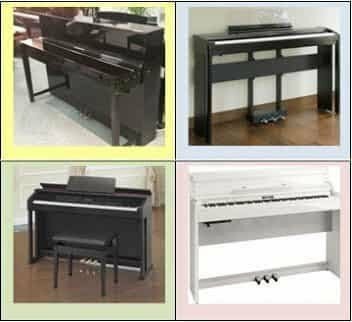 "A division of Arizona Piano Wholesale LLC"
or click on following link below to learn about the TOP 3 Digital Pianos for 2019 in every price range! 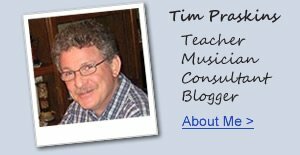 *My name is Tim Praskins and I have been a pro musician, well-known piano teacher, and internationally recognized digital piano expert & consultant for more than 40 years. I actually started with my music as a young teenager and have been doing it ever since that time...and that is a long time! I set up AZ PIANO REVIEWS on-line nearly 10 years ago (before anyone else was doing it) to share my vast knowledge of the ins & outs of good & not so good new digital pianos that I have played over the last 40 years and what people should know about them when shopping for a piano. Along with mt son Erik, the many things we talk about include best beginner digital pianos, best electric digital 88-key pianos less than $1000, pro digital pianos, digital pianos for kids, digital pianos for adults, digital pianos under $1000, the best digital pianos under $2000, the best digital pianos under $2500, comparison review of digital pianos under $7500, the best digital grand pianos, digital piano key actions, piano lessons for kids, piano lessons for adults, top digital pianos, used digital pianos, digital pianos vs acoustic pianos, digital piano warranties, piano pedals (damper, sostenuto, and soft) and what you need to know about them, do good piano teachers recommend digital pianos, digital keyboard vs digital piano - what's the difference, senior citizens and playing piano, music & Alzheimer's disease - why music early in life can help you when you get old, piano sound in digital pianos - is it real?, iPad music education apps,...and so much more. 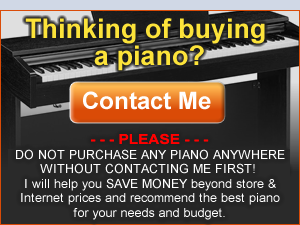 Be sure to contact us with any piano questions you may have and we will personally help you for free...no obligation. 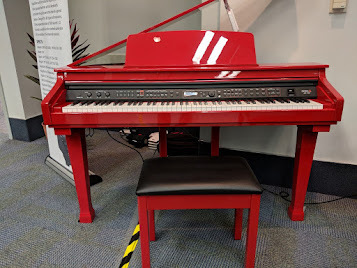 Please look through our blog piano review site as we are always adding more content and updates on important piano and music education related subjects. Thank you for sharing your experience and make everyone inspire to play the piano. You are great!